By beginning your global explorations with your preschoolers, activities focus on likenesses and differences, learning to get along with others and feeling good about themselves. You can survey the families in your class for background and ethnic origins. These families can be asked to share traditions, customs, foods, music, language and artifacts with the class. Ways that families are the same and different can be explored and celebrated. Prepare for your culture themes by placing a world map on your bulletin board. As you visit different countries and continents, make paper cutouts and mark your travels. This will provide visual recognition to other places in the world versus your town USA. Reach out to the world through storytime. Whenever possible, use books with real photos of people doing everyday tasks. In this way, children can make connections that "others" are more like us than different. In this guide you will find articles that express suggestions for picture books about other cultures, learning about culinary tastes, games other children play (some like ours and some different), crafts that represent other countries, language, songs and much more. Studying China promotes a sense of common heritage as children explore family life, arts and culture, customs and festivals. 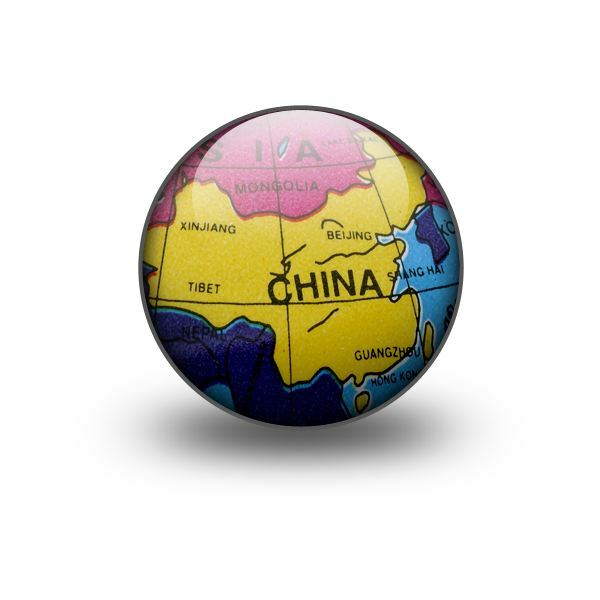 China's culture dates back over 5000 years. In the classroom, preschoolers can learn about the Chinese people's love for nature and beauty, talk about their festivals, customs and explore and experience Chinese family life. The Japanese developed their culture and the arts early in their history. The island is off the coast of Asia; a beautiful country with well-respected people and customs. Your class can learn about the Japanese lifestyle, the foods they eat and crafts they make. The class can also learn about traditional festivals such as the Japanese New Year, Doll's Day (Hina Matsuri) and Boy's Day (Tango-No-Sekku). Africa is a vast continent of varied regions and many cultures. The diversity of Africa and its people promotes a study of similarities and differences within a culture and an appreciation for cultural values. East Africa is the home of the largest number of big mammals in the world. The children can study and make craft projects to enjoy them. Traditional African music is passed from one person to the next. You will see examples in the article about African-American songs to pass down to your students. 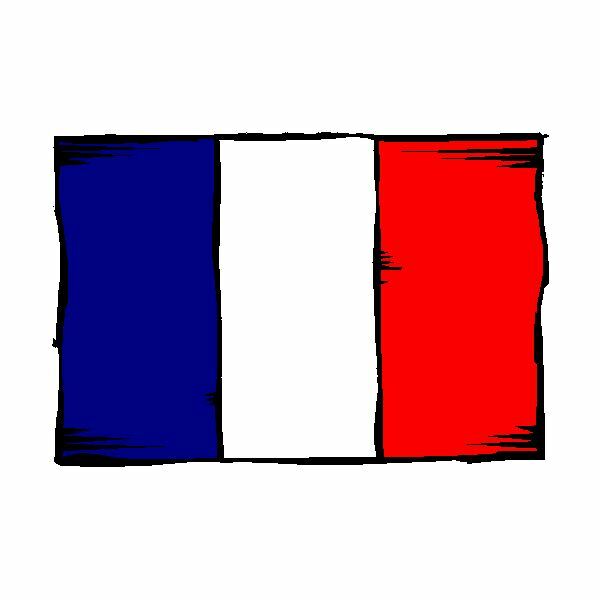 learn about other children and the countries in which they live. Fill the classroom with exciting activities that will encompass cultural celebrations, learning about the people, foods, songs, language, folk tales, games and crafts. Young children learn that there are many different Native American groups in the United States and that each group has different customs. Their way of cooking, style of dress and social structure depend on the tribal group to which they belong. Children learn to use the terms "Sioux," "Hopi," and "Iroquois," as easily as Native American. They learn that the Native American people live in all fifty states, some in cities and towns and others on reservations. Teach preschoolers how important Native Americans are in our country's past, present and future. 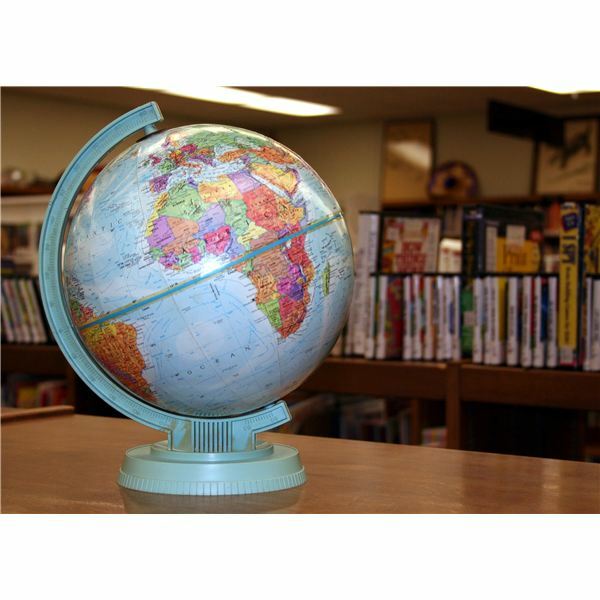 Through these articles, it is possible to bring a part of the globe to your classroom. Who knows where you and your students may collectively venture. Use your experience, training and imagination to think of other authentic ways to introduce young children to the magical diversity of our world's population. I hope this guide has helped you with your planning. Enjoy your adventures!